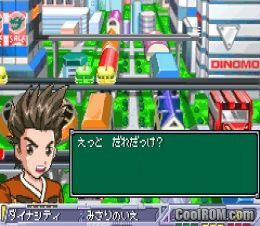 CoolROM.com's game information and ROM download page for Gachasute! 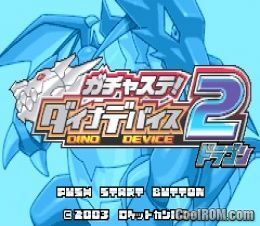 Dino Device 2 - Dragon (Japan) (Gameboy Advance). ...or these GBA Action/Platform ROMs!